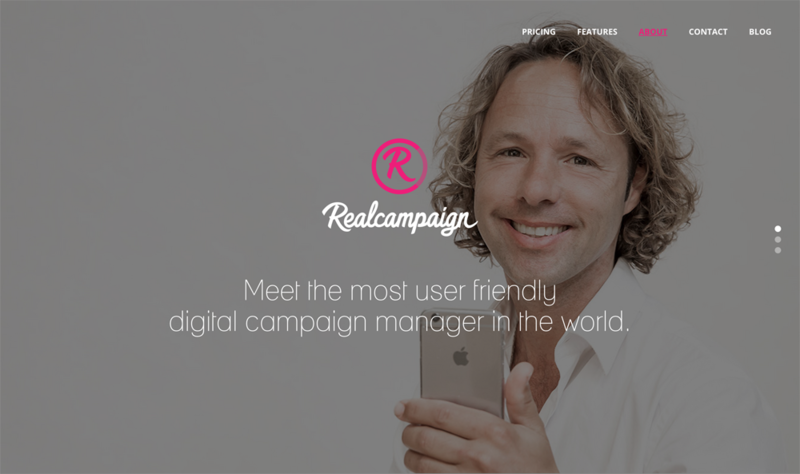 RealCampaign is a new drag ‘n’ drop multi-channel campaign platform which has just been introduced at the DMexco in Germany and developed in the Netherlands. RealCampaign CEO (and previous Tripolis CEO) Joost Nienhuis explains that in his view marketing automation has one major problem across the board today: it’s too complicated. Getting a campaign out requires the use of multiple tools, is therefore complicated and the costs of a stack, well stack up too. 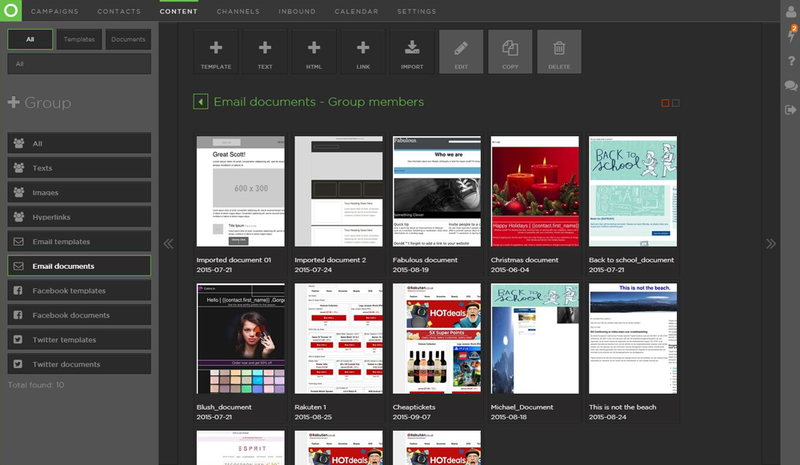 RealCampaign allows users to manage social media, email marketing, mobile marketing and data from a single dashboard. 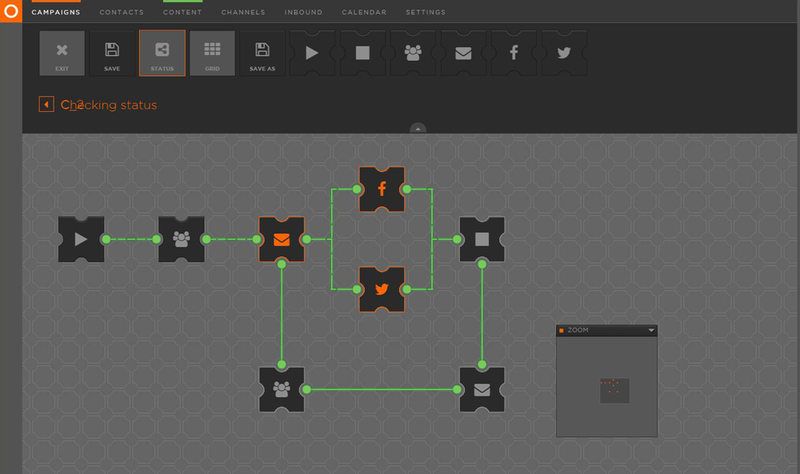 The visual campaign manager is turns even complex campaign setups into a simple flowchart, using icons and connectors to create the content-flow. RealCampaign comes under SaaS model with online registration and variable pricing, based on the number of contacts and with certain limits for each pricing level on the number of campaigns and messages you can send out. Marketing should be fun according to Joost and RealCampaign addresses this with a simple-to-use drag and drop SAAS campaign management platform. RealCampaign comes from the same team that launched Tripolis email marketing software a few years ago. To provide support and guarantee development of both products in the future, Joost Nienhuis has switched from Tripolis to RealCampaign, while at Tripolis former Director International Sebastiaan Kuntz will succeed Joost as CEO. 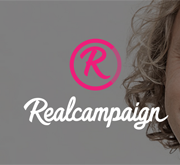 RealCampaign It is part of a new generation of services that are first and foremost focused on user-friendliness. This is an important new trend in the martech landscape. AdAsia is planning to do a review of RealCampaign shortly, so stay tuned. More information about this promising platform and the pricing model can be found on the RealCampaign website. The site includes a nifty calculator that will show you how much you pay, based on the number of contacts you want to approach in your campaigns.